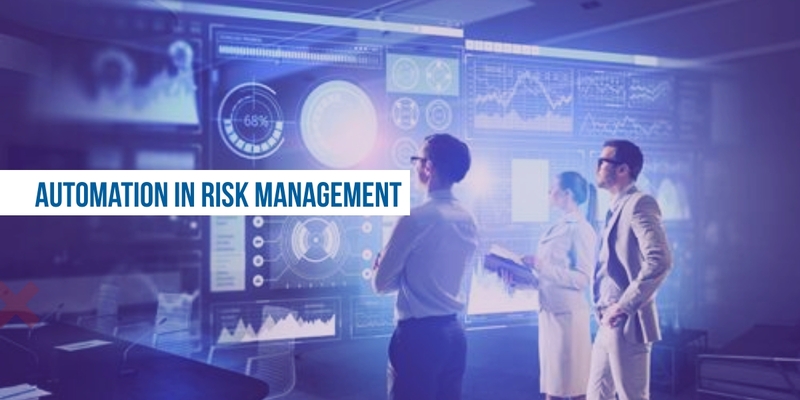 Automating Risk Management process has become extremely important for Organizations who want to manage their internal and external Risks related to Data Privacy, Information Security, Infrastructure, Compliance, Project Management, and Business Continuity processes. A structured GRC program based on Industry frameworks cannot achieve high maturity scores without process automation for Risk and Compliance management as the Risk universe is expanding by leaps and bounds and at the same time, Regulatory bodies are becoming more and more stringent. Consider the latest news from WSJ where a leading bank has agreed to pay a penalty of $1.1 Billion to settle allegations it violated sanctions on multiple countries. The regulatory authorities found that the bank had serious and sustained shortcomings in its anti-money-laundering controls. With instances such as these and many more, it becomes highly urgent for Organizations, Businesses, and Companies worldwide to have real-time visibility into their Risks and they need to revisit their Risk Management framework and adopt Automation for identifying, tracking and mitigating Risks in real time. Here is how ConfidentG Agile Risk Management application helps step up your Risk Management processes by making them Agile, Automated and decision drivers. 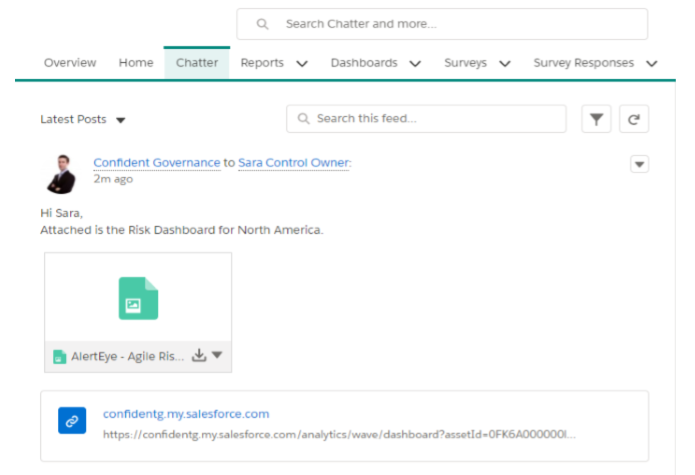 Built on the number one Cloud Computing platform Salesforce.com, ConfidentG Cyber Risk Governance Product Suite has the robust characteristics of Security, Mobility & Scalability and has now been enabled with Artificial Intelligence powered Wave Analytics to help Companies get insights that boost Growth and Productivity. 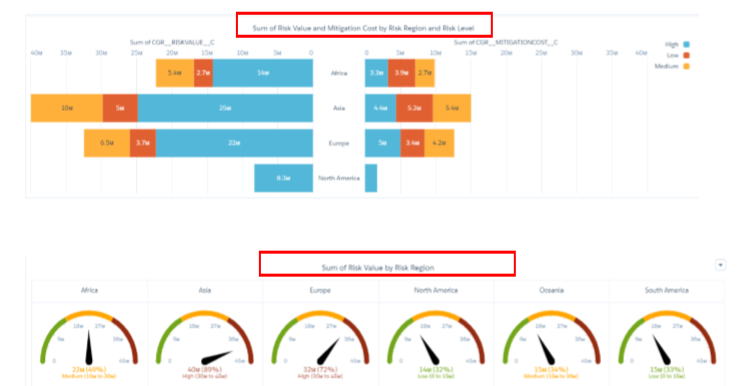 Track your global Governance, Risk & Compliance data using graphical Visualisations of dynamic, intuitive & interactive Dashboard. Functionality to filter the dashboard to view data insights as per the reporting requirements. Create Customized Dashboards as per your Business requirements for Realtime Reporting. Share the Dashboards with your team members & Collaborate on them to increase Efficiency. ConfidentG Agile Risk Management application can now take your Risk, Compliance, Internal Audit, and Governance Processes to a whole new level of Efficiency and Effectiveness through the feature of Real-time Reporting & Collaboration. Leverage the power of Analytics in the innovative Governance as a Service® Cyber Risk Governance Product Suite and use the insights for Strategic Planning & Execution and make Governance your Competitive Advantage.